Hello and welcome to ExamPundit. 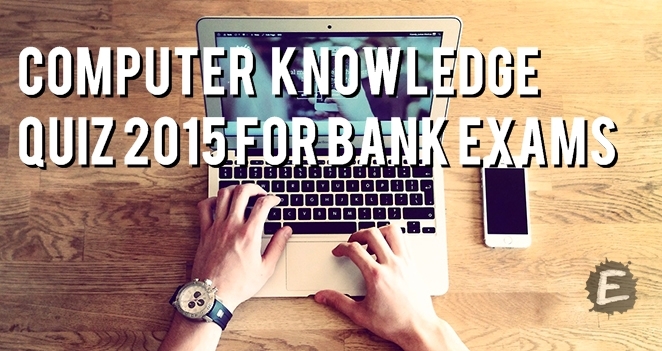 Here is a set of Computer Knowledge Quiz for IBPS Clerk 2015. 1) sense the presence or absence of mark. 3) read text from paper. 5) enter drawings and sketches into computer. following is required for a plotter to perform specific commands?